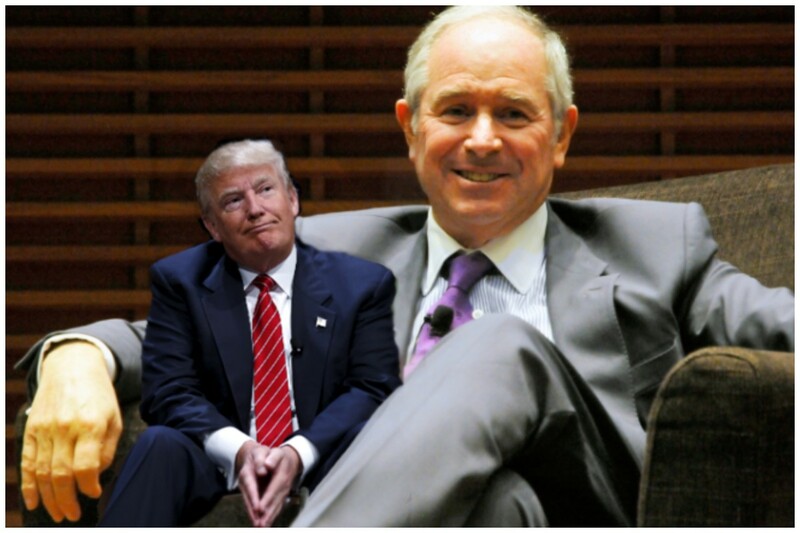 For anyone rooting hard for Steve Schwarzman to break the $1 billion take-home pay barrier in 2018, here&apos;s some good news. Blackstone Group is selling another one of its trophy office towers along Bryant Park. Savanna signed a contract late last week to acquire 5 Bryant Park, also known as 1065 Sixth Avenue, for $640 million, The Real Deal has learned. Blackstone has been looking to sell the 34-story, 665,000-square-foot property since 2016, when the private-equity giant first put it on the market. The firm bought the building in 2006 as part of a $7.2 billion joint-venture takeover of Trizec Properties with Brookfield Property Partners. 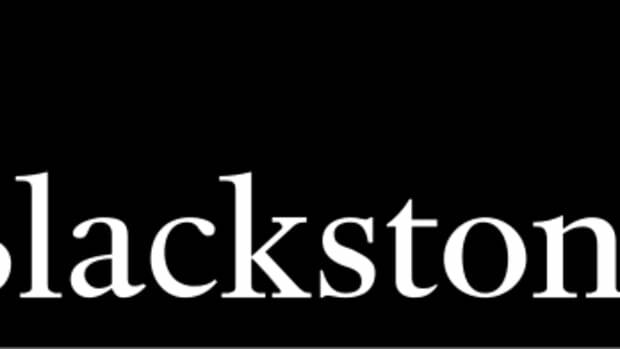 Blackstone then bought out Brookfield for $295.4 million in 2011. 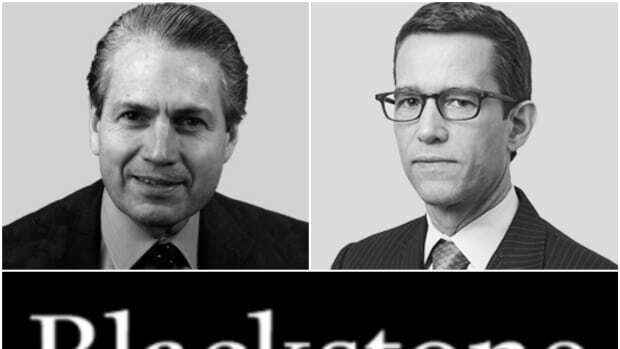 We&apos;re just relieved to see Blackstone get a win in this wild and crazy NYC real estate market.